On November 29th, MSABD Director, Dan Schaefer presented the name of the new building on behalf of the College of Agricultural & Life Sciences (CALS) to the Campus Planning Committee which received support and approval. 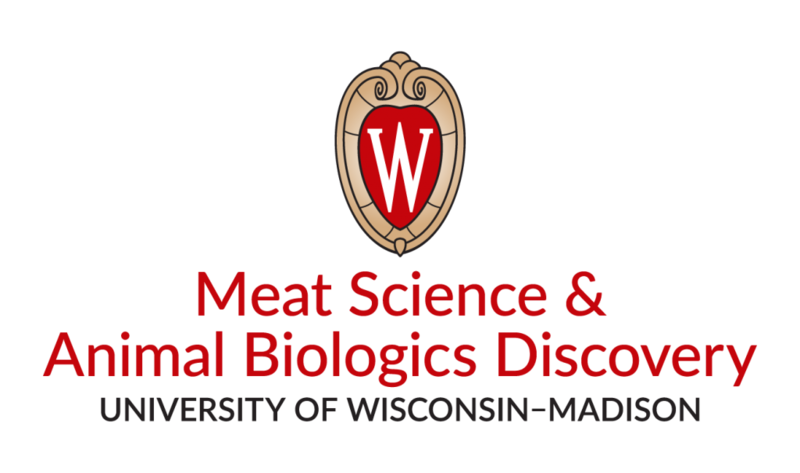 “Meat” speaks to the core subject matter of this program and building, and because corporations and individuals of the meat industry showed their support and voiced the need for our program and building. “Science” speaks to the scientific method which is used to discern and teach the properties of muscle foods, which is meat. “Animal” identifies the programmatic focus to be on molecules solely available from animals. “Biologics” are molecules or tissues this program seeks to add value by conceiving ideas and processes whereby these molecules and tissues can enhance animal and/or human health. “Discovery” is the generation of new knowledge. It precedes innovation, which is the application of new knowledge. Animal Biologics is a new frontier of modern biological science where intellectual property will be created. Together, “Animal Biologics Discovery” seeks to enrich the value to society that occurs when these animals give their lives to feed us.